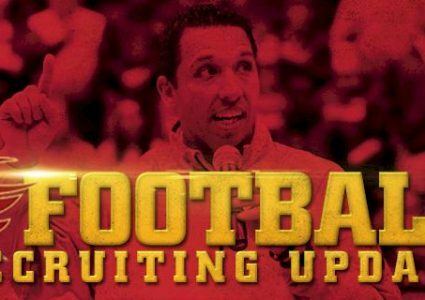 Iowa State landed its third football commitment in three days on Tuesday when Walled Lake, Mich. offensive tackle Robert Hudson tweeted his commitment to the Cyclones. The 6-foot-9, 295-pound prospect is rated as a three-star prospect by 247Composite. Hudson decommitted from Purdue over the weekend. 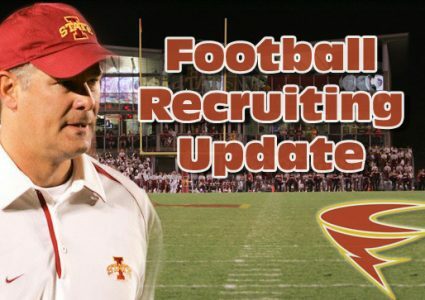 He officially visited Iowa State the weekend of Dec. 9. 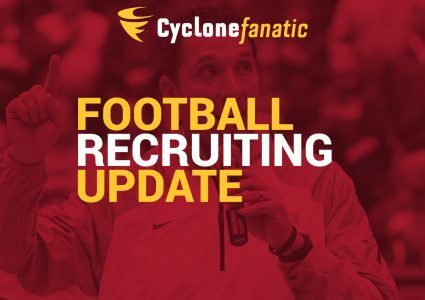 This commitment gives the Cyclones 22 commits in their 2017 class, including four high school offensive linemen. 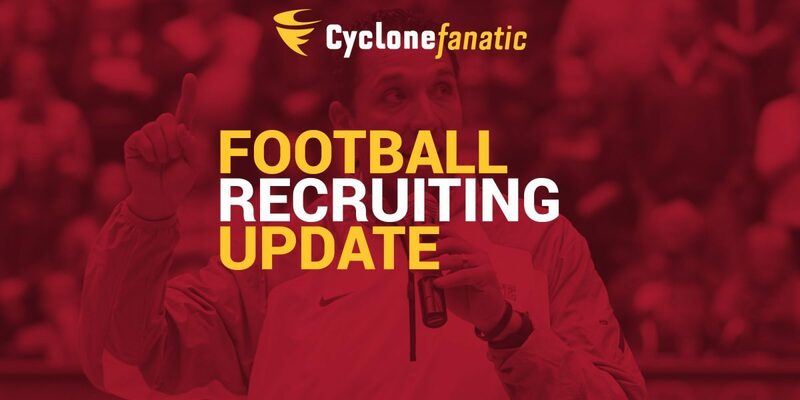 Iowa State also landed a commitment from Michigan graduate transfer offensive lineman David Dawson on Sunday. They’ll host USC graduate transfer Khaliel Rodgers this weekend.